texte de la pétition: No More Animal-Killing Contests on Federal Land! No More Animal-Killing Contests on Federal Land! 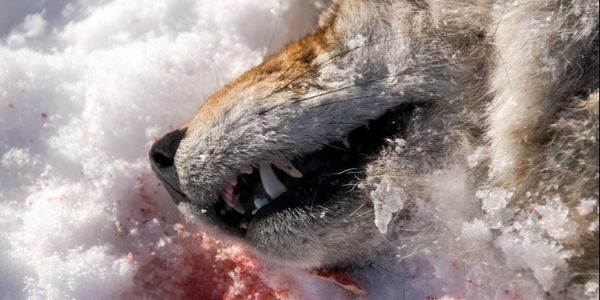 State land commissioner for New Mexico, Stephanie Garcia Richard, wrote an executive order putting an end to New Mexico animal-killing contests. This has saved hundreds or thousands of coyotes from wanton slaughter each year during disgusting contests of piling up dead animals for cash or prizes. The commissioner calls these events an exercise in animal cruelty, and she's right. But they are not unique to New Mexico by any means, nor are they limited just to coyotes. Eliminating these kinds of gratuitous killing contests is absolutely a win for conservation and the humane treatment of wild animals, but does not interfere with ordinary, small-scale hunting. It's an important step which should also be a non-controversial one. Legislation similar in language and purpose to the executive order of New Mexico's land commissioner should be applied across the country, starting with all federal lands. It's well past time for killing contests, of any animal species and in any state, to become extinct.